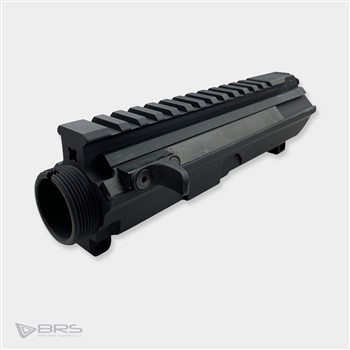 Our matched sets are available in the BRS47 as well as the Independence AR15. You are also able to choose from a variety of Cerakote options. A great option for those of you that don't have the time to build and just want an amazing rifle ready to have some fun! 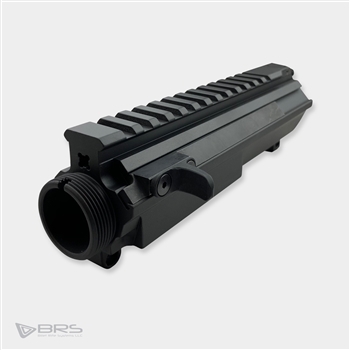 The BRS 2c muzzle brake utilizes two chamber two ported vents at the 12 o'clock position, recoil and muzzle rise are a thing of the past.